Studies Or Startup? 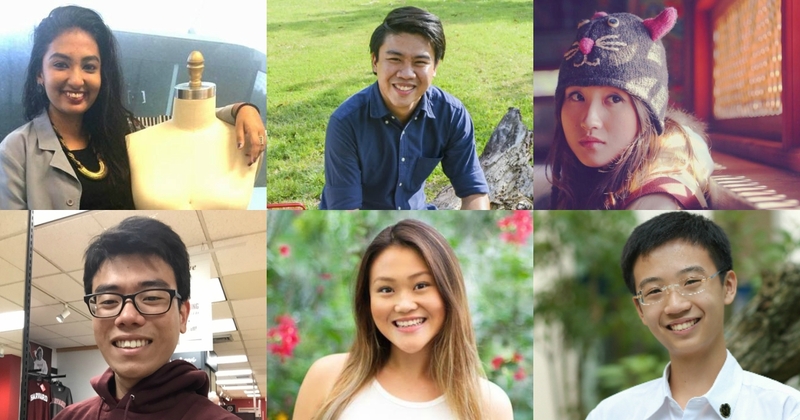 These 6 Young Singaporeans Said: "Why Not Both?" Being a student is hard work – with endless exams, assignments and extra classes, sleep is something you’d regret not relishing back when you still managed to get it. To be an entrepreneur is not as glamourous as it seems. It takes patience, tenacity and skill to run a company – especially as founder. But to be both at once, that is exceptionally tough. Yet, these six individuals decided to take on the challenge, and have achieved what many of us only aspire to. When Ng was not able to find a tool roll pencil case in stores, he decided to create one out of canvas instead. 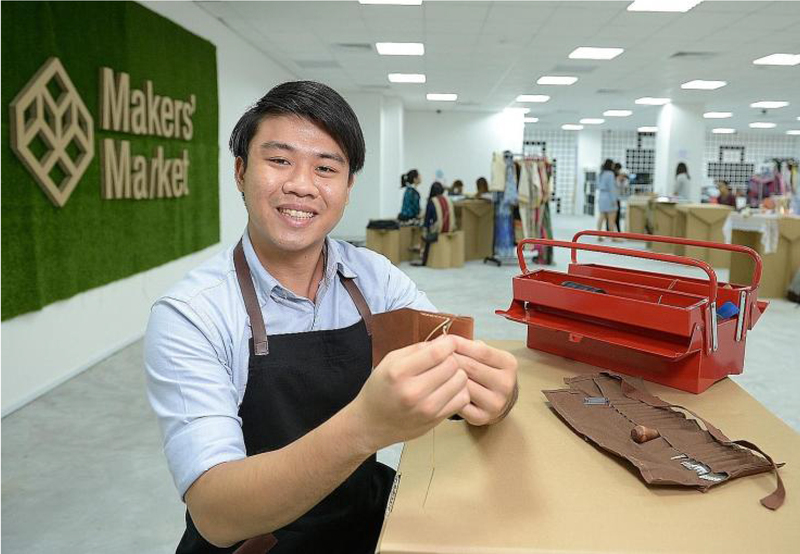 Realising there were others who also wanted the same, the third year engineering student at Nanyang Technological University (NTU) started a leather crafting business – Rivets Co. – with 6 friends. He learnt to work with leather by watching online videos for 3 to 4 hours a day, and took an entrepreneurship module at NTU’s Nanyang Entrepreneurship Center to get him better acquainted with the ins and outs of a startup. Ng created everything from wallets to key holders and cable roll-up organisers. He even allows for customers to pick the colour of the leather and thread according to their preferences. 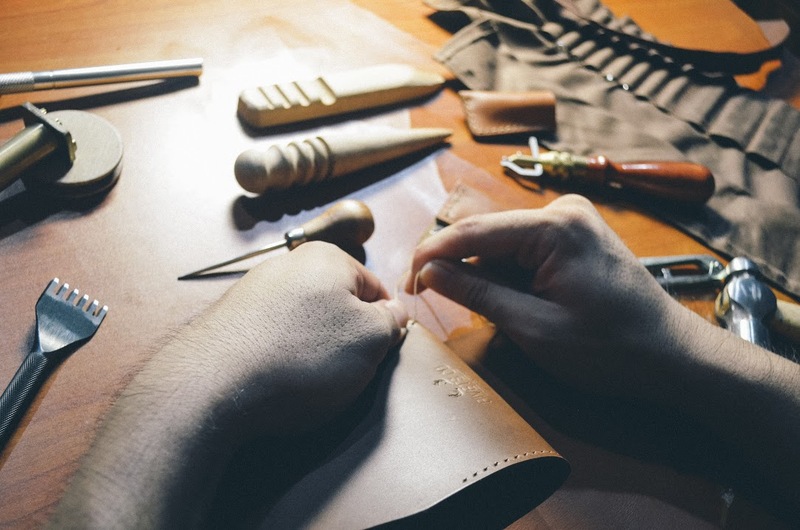 With Singaporeans getting increasingly selective with their accessory choices, Ng bringing quality handmade products with his leather creations is more than timely. Studying at Australia’s Le Cordon Bleu, 27-year-old Caleen makes good use of her education. The Singaporean sold her own baking creations, as well as maintained a blog filled with yummy recipes for both meals and desserts. 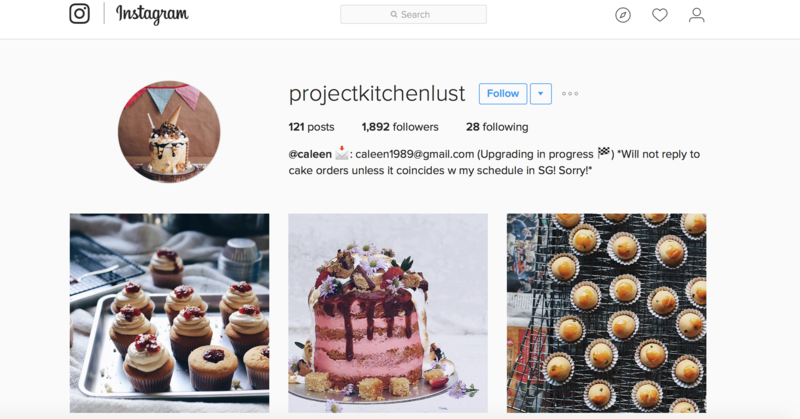 With an alternate Instagram account solely dedicated to baking, the page is filled with Quek’s products, from cute cupcakes, to ever-tantalising birthday cakes. Now who says you can’t have your cake and eat it? Quek is showing us just how possible it is! 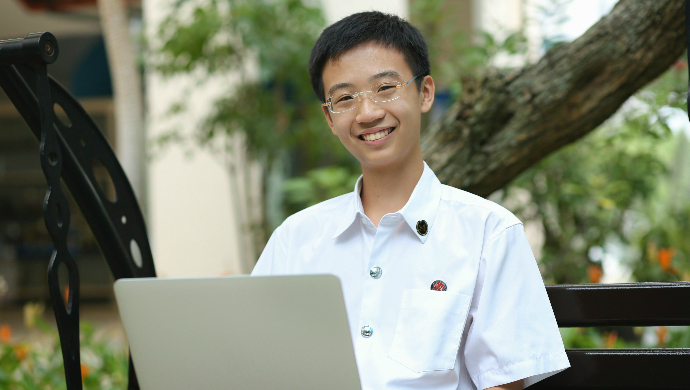 Youngest on the list is 17-year-old Nigel Poh who created an app at the ripe age of 15! But this wasn’t his only endeavour. Poh created a total of 6 apps even before competing his secondary school education at Dunman High and 3 were already available on the Apple and Google Play stores. 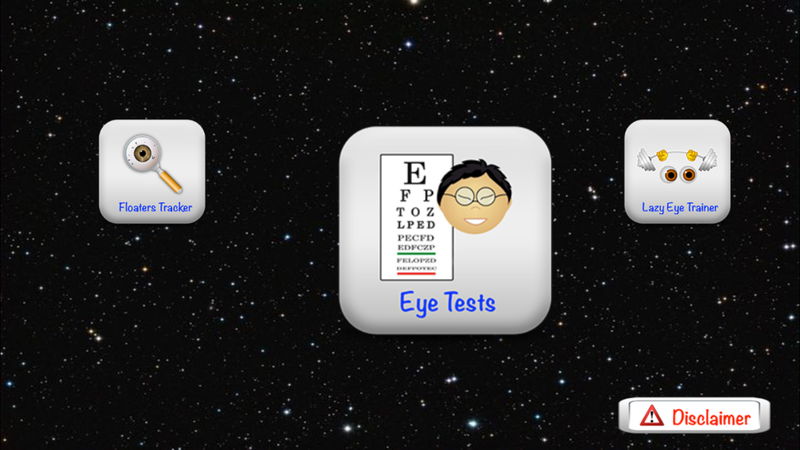 iKit was created after accompanying his grandfather to an eye examination where they couldn’t find the previous tests. The iKit is meant to help storing of these information much easier. At the rate that he’s going, it looks like Poh might be the owner of many more creations by the time he heads into university! 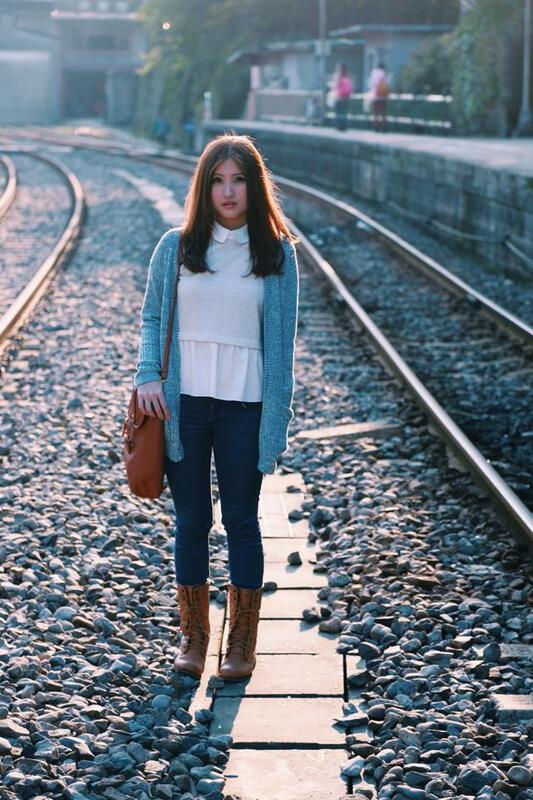 This Lasalle fashion design student, currently awaiting her graduation, has already started her own fashion business while in school. 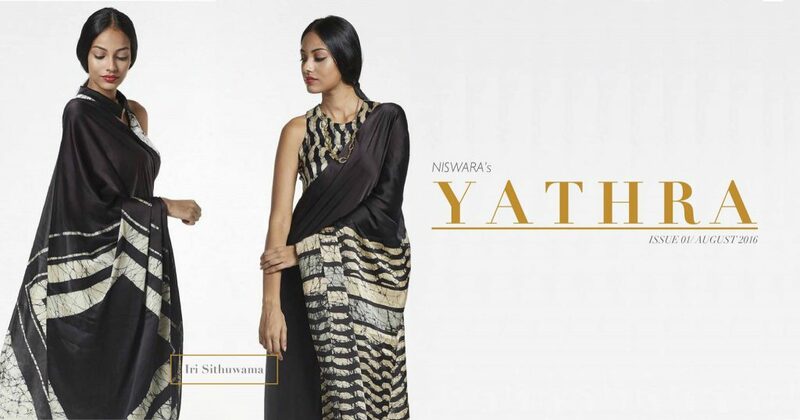 Pillay has her own online indian fashion boutique called Niswara, which is a contemporary fashion apparel brand that caters to both men and women. 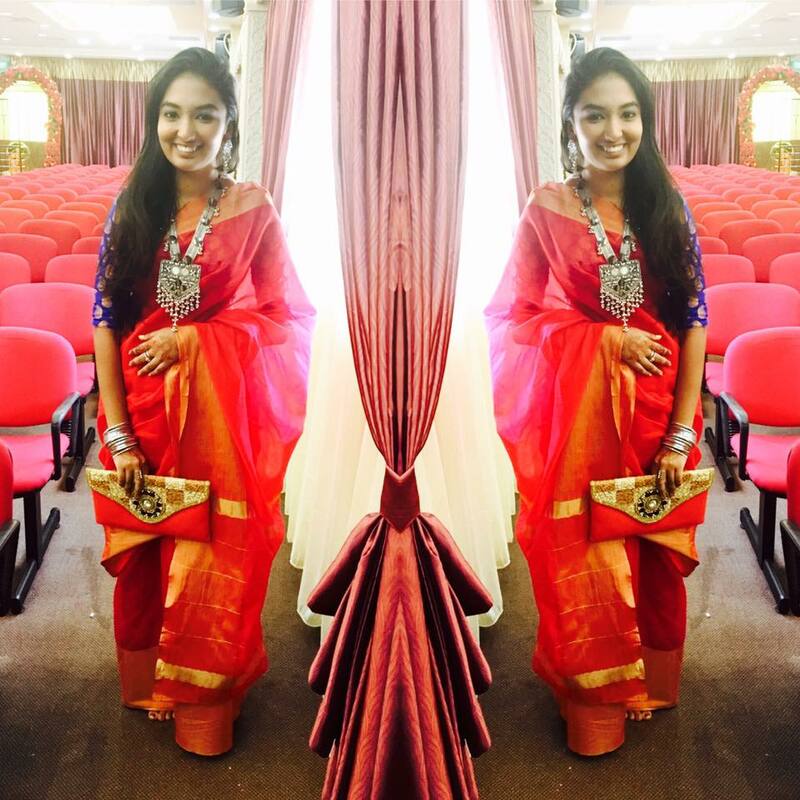 The fashion designer started Niswara when she was in the midst of her diploma in fashion design. The reason behind it was to promote the idea of Indo-Western wear to everyone. Despite being the only person running the business, the 23-year-old was still able to juggle both work and study, albeit admitting it was tough. Pillay is making traditional wear more hip than ever, and with more Singaporeans embracing their roots through fashion, she may be hitting big in due time to come. At 23, Tan Yi Hao is already an accomplished businessman – being the co-founder at 2 startups, all the while still studying at the Singapore University of Technology and Design (SUTD). 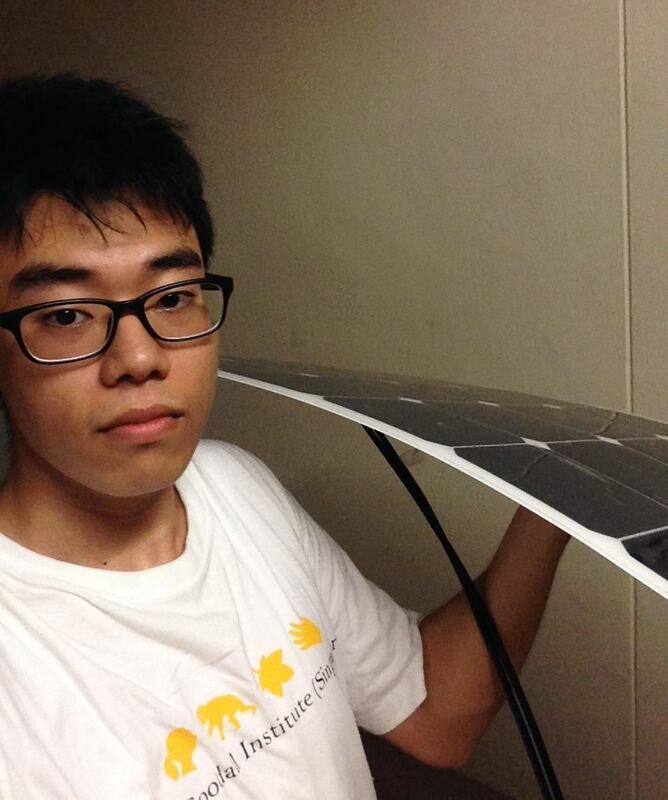 The third year engineering student has a budding food delivery service, Hungrysia, as well as an innovative technologies company Soezlar Technologies, that deals with solar energy – the latter of which he even sold to Foreign Minister Vivian Balakrishnan! With two companies under his belt, Tan doesn’t have to worry about securing a job when he finishes his degree. 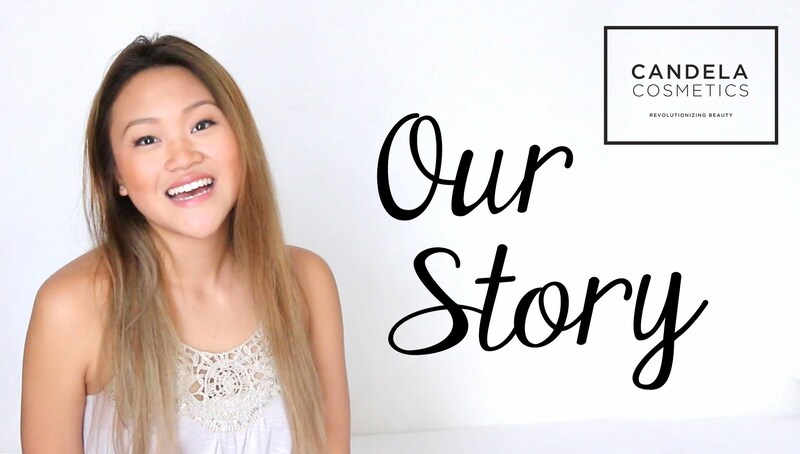 We mentioned her in our earlier article about Singapore’s underrated vloggers, but this young lady is also an entrepreneur – Jung has her own line of cosmetics called Candela Cosmetics. The 17-year-old who currently studies at the Singapore American School developed her interest in cosmetics at an early age of about 10, while watching beauty channels on Youtube. 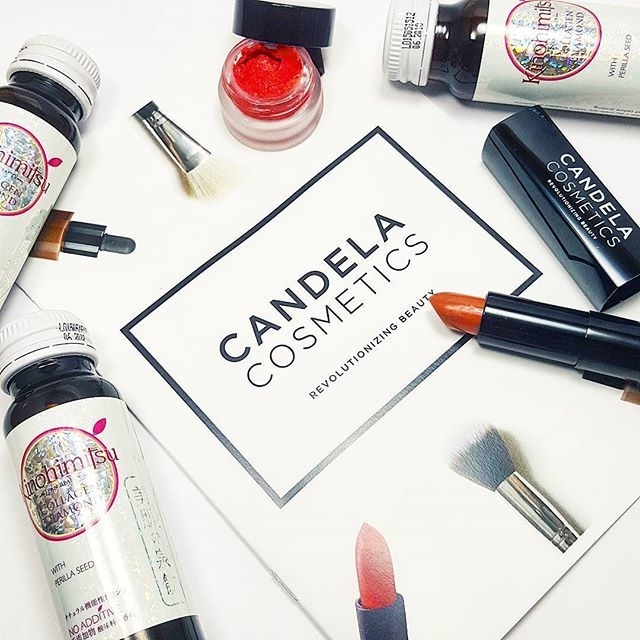 The young entrepreneur created Candela in her junior year, but wasn’t able to do much with it due to some problems. She was, however, able to further launch her line of cosmetics through her school’s Senior Capstone Project also known as the SAS Catalyst Project, and also through guidance from her mentor. Jung might still be the owner of a small business, but we foresee that this smart businesswomen will definitely be expanding her line worldwide soon enough. Though Singapore might be a small country, it is possible that there are many other student entrepreneurs doing amazing work out there. Do you know any to introduce to us? Let us know!